The latest issue of Parameters is now available online. 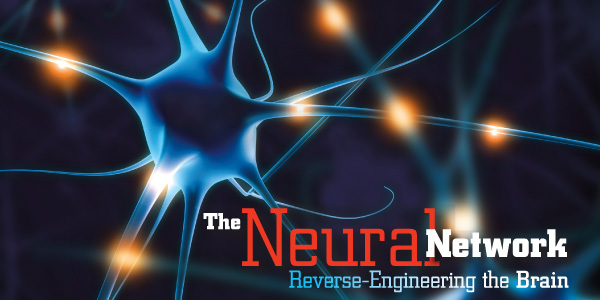 This issue highlights the effort of the college's Neural Network, the group of researchers who have been working, for many years in some cases, to uncover the secrets of the human brain. Also featured in this issue: an update on the college's Petroleum Engineering Program and a tribute to the late Neal Amundson, Cullen Professor Emeritus of Chemical and Biomolecular Engineering and Professor of Mathematics. Read it Now! The IEEE student branch at the Cullen College of Engineering received the 2011 Outstanding Large Student Branch Award for Region 5. The award is based on overall branch activity, including social events, fundraising, service projects, academic performance and participation in IEEE initiatives. The Cullen College's Chem-E Car Team took second place at the regional competition held last month. The competition challenged students to build a small vehicle powered by a chemical reaction, and then have that vehicle travel a determined distance.